AS I SAT watching the Iceland under-17 national side at Egilshöll – a massive indoor football hall in Reykjavik, Iceland – a side under the masterful tutelage of Selfoss native Halldór Björnsson, I was drawn into a conversation with a charming gentleman of about 50 years. He was a bit grey at the temples but calm and humble. We discussed football, politics, the world; an engaging man in all respects. Little did I know that I was talking with a living legend of Icelandic sport, Willum Thor Thorson – the former self-described wild-man of KR Reykjavik and now manager of that same side. The custom in Iceland is the use of patronymic naming. Thorson, in this case, is literally Thor’s son. I was introduced to Thorson while he was a sitting Senator in the Althing, the Icelandic parliament, in January 2016. He was more than forgiving when I did not immediately recognise him, intimating that he would have been surprised had I known him on sight. Being curious, I immediately set about investigating what was special about this man, and what a surprise I was granted. He’s an unheralded legend of the game. Willum is a pioneer in football, basketball and futsal. He played for the national under-17 football side and on the national junior basketball team. Thorson had a distinguished career with KR and Breidablik in the Pepsi-deildin, the Icelandic top-flight, playing in midfield from 1980 through 1996. His managerial career is just as distinguished as his playing career. Willum holds the distinction of being the only manager to win the title in all four divisions of Icelandic football. When Iceland decided to form a national futsal team they turned to Willum as the first manager of that side. Long before Iceland became the darlings of the Euros these football men were hard, playing on rough pitches in cold weather and in front of meagre crowds. Passion for the game was what drew them to the pitch. The financial rewards were not there, and still, the Icelandic Premier League is a semi-professional league for many of its players. Lest you think Willum is an athlete only; he studied and was granted a Masters degree in Microeconomics at the University of Copenhagen and also taught economics at Kopavogur College in Iceland. Many involved in football have second careers as football does not pay the bills in Iceland for most. Even the current national team manager Heimir Hallgrímsson continues to work as a dentist, although he has limited his appointments. 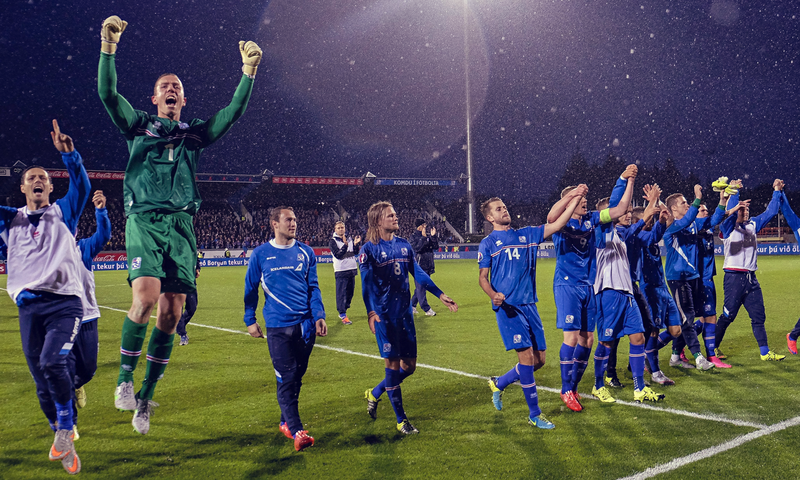 Iceland has a thriving passion for sport, which is subsidised by the federal government. Every child in the country is afforded the opportunity to participate in a wide variety of sports – team handball, swimming, football – and culturally the Icelandic people have encouraged participation in some activity through programs that are available to all income levels and communities. Even the most remote villages afford the community the resources that many countries would envy. I recently had the opportunity to interview Willum for These Football Times. He took time out from his job as both the manager of KR Reykjavik, a Premier League side for which he was appointed interim manager this summer, and as a sitting Senator – for which the parliament has just begun a recent session – to answer some questions about football, politics and Iceland in general. Our discussion started with a bit of personal history as Willum explains how he started playing football aged five. It is traditional in Iceland to play for the neighbourhood or city where you live, at least until you become a senior player, at which point you may be recruited to play for other senior sides outside of your home base. 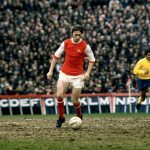 Willum talks of playing on gravel and, when the weather was foul – which is can be the case for a number of months during the year – moving indoors to play on wooden floors. The first indoor halls were not built until 1999. As a young man Willum was an extraordinary athlete, representing the Iceland junior national sides in football, handball and basketball. In summer football was played on grass. As Willum discusses, the attendance for the Premier League matches hasn’t changed all that much over the years. 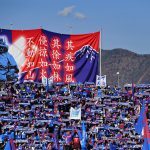 While the national team has seen its reputation enhanced no end with their recent performances, the domestic league has only grown at a fraction of that rate. I asked Willum what changes were made to facilitate such progress for the national team and Icelandic football in general: “I have to give credit to our FA focusing on the UEFA licensed coaching system. 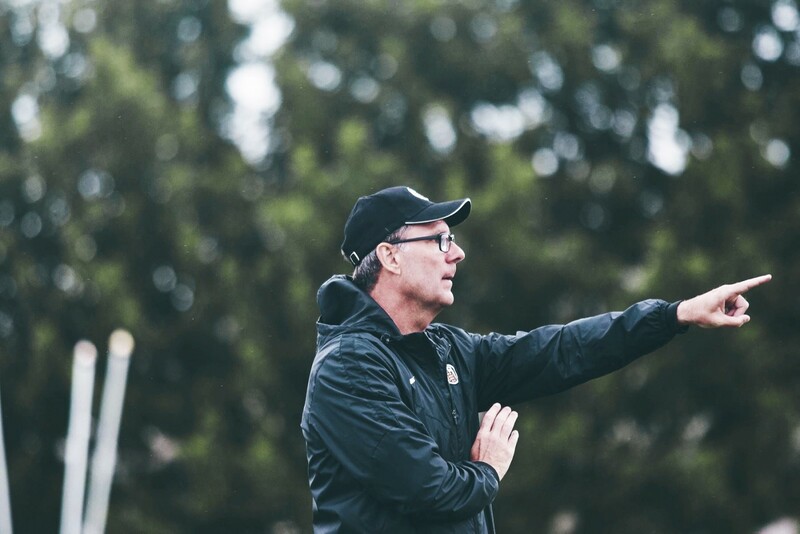 We have very skilled and well-educated coaches working with our youth teams.” All coaches in the Icelandic youth system have at least a UEFA B licence. The futsal program that Willum began still continues in Iceland. 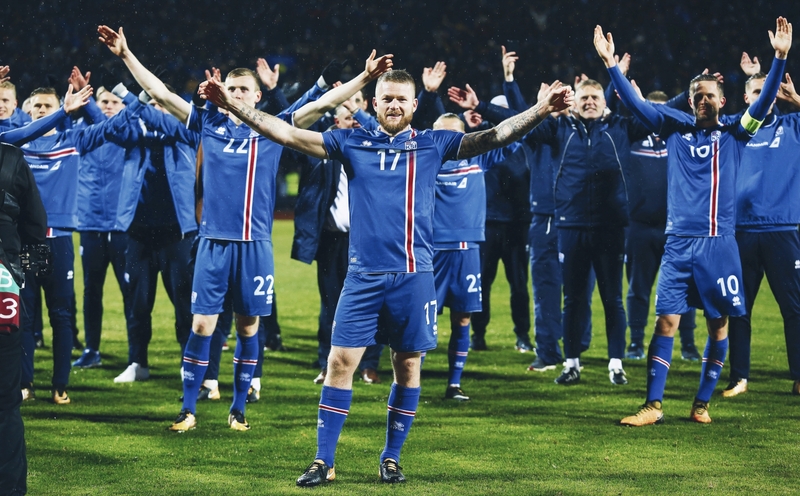 Willum talks a great deal about the advances that Iceland have made in the years since he played. Several indoor halls have been added since the original one was built (Reykjaneshöllin in 1999) and the first outdoor artificial pitch, in Reykjavík at Laugardalur 1985. Nearly all of the schools in Iceland have artificial pitches, with many of them utilising geothermal energy to keep them from freezing in the winter. The life of a football player at any level of competition is something that never leaves you. So many ex-players say the same thing. The competition and brotherhood that comes from life on the pitch is hard to leave. Willum is one of the lucky ones. His career that started aged five continued at KR with 10 seasons in the senior side, playing in central midfield for the greatest Premier League side in the history of Icelandic football from 1980-1989. He then signed on with Breiðablik, another successful side, from 1990-1995, followed by a stretch at Throttur where he was both player and coach. It was his first taste of management. Of his own famous passion – widely known in Iceland – during the matches, Willum proudly proclaims: “I was a passionate player and I consider myself a passionate coach.” Many remember his passion for the game; in fact many fondly remember him as a great character, often showing extreme desire during the matches. When I discussed who Willum looked up to when he was young he intimated that the players from the English First Division were seen as “untouchables” rather than role models. Spending time with a legend of any nation’s football is a special experience, particularly when that person is as articulate and educated as Willum Thor Thorson. His passion for his country, its people and the culture of Iceland comes through when he speaks. An advocate for the young people of Iceland, he continues to work towards a better future for his homeland, both on and off the pitch.